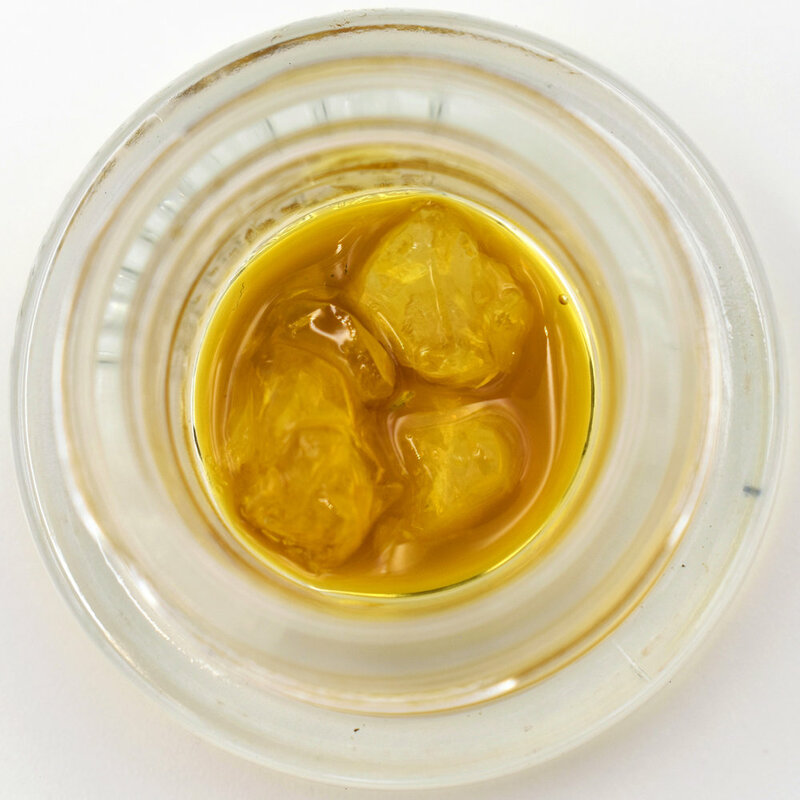 Live Resin - Live resin is a type of cannabis concentrate that is manufactured using a technique that takes freshly harvested cannabis and freezes it to subcritical temperatures prior to and throughout the extraction process. Monoterpenes are light terpenes like myrcene, limonene, terpinolene and linalool. These aromatic compounds are responsible for the lighter, aerial and floral aromas of the cannabis scent. Sesquiterpenes, the heaviest terpenes, are compounds like caryophyllene and humulene. These terpenes are responsible for the heavier undertones of the cannabis scent; think pepper, oregano, hops, mangoes, etc. Sugar - Polymorphism or “nucleation” is what happens when lipids are left in a sample and begin to separate from the cannabinoids they homogenized with during the extraction process. . The trichomes are just looking to revert back to their natural state. This happens for several reasons and cannot be attributed to a single causation. This process is what causes the concentrate to sugar up. Firestarter Concentrated Pre Rolls - Our firestarters are pre rolled with whole top shelf flower and infused with the same concentrates you can find on the shelf. They are blended unlike caviar to burn like a good joint should. These are a perfect for the first time concentrate user to enjoy without a dab rig or torch.